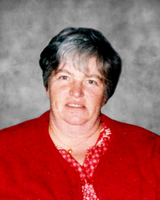 Provide comfort for the family of Elizabeth "Betty" Wood with a meaningful gesture of sympathy. 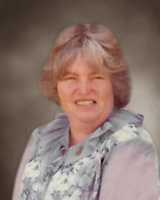 To send flowers in memory of Elizabeth "Betty" Joan Wood (Hega), please visit our Heartfelt Sympathies Store. Love your, Heather June Feather sent flowers to the family of Elizabeth "Betty" Joan Wood (Hega). To Michael, Tammy and Family, our deepest sympathy for the loss of your Mom. She was a great cottage neighbour and we will miss her chats and her laughter. To the family, deepest condolences on the loss of your mom, I am sure she will be greatly missed, thinking of you all in this very difficult time.